This is the first in a series of tutorial videos I’m calling Speedy PD and it shows you how to create intervals-type questions in Sibelius. Each video will be 5 minutes or less and will show you how to do a specific “thing” in programs like Sibelius, Acid, Audacity, GarageBand, and others. 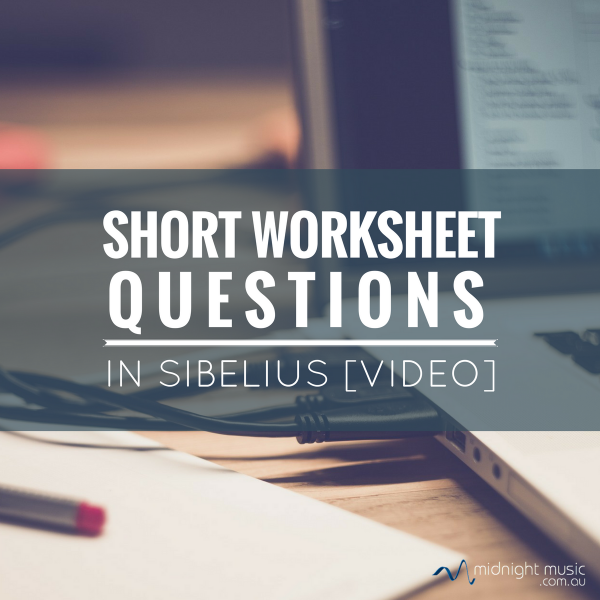 The first few videos in this series will cover worksheet-type questions in Sibelius. Worksheets in Sibelius are all about learning a few formatting tricks and it’s just a case of knowing which techniques to use at which time. I hope you find this one a help. If you enjoyed this article, get email updates (and 3 free music tech lesson plans).